Almost all commercial timber that is used in the world is dried in an industrial kiln. Vacuum kilns can be the fastest method to dry and most efficient with energy usage. The goal of the vacuum is to boil water at a lower temperature at which it evaporates, resulting in stronger wood. 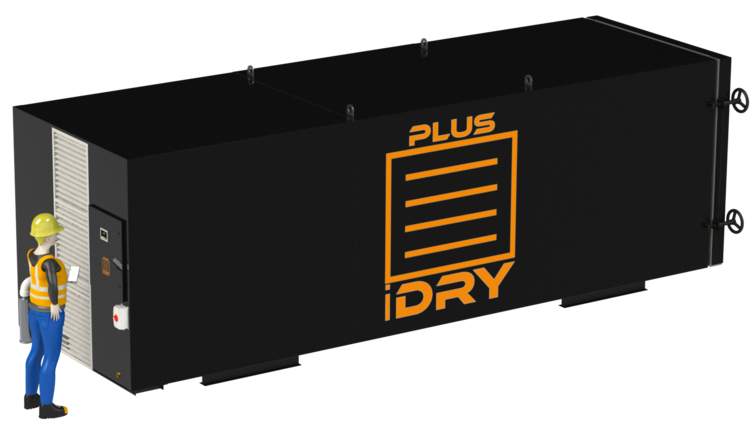 By drying at a low temperature the process accelerates the drying time without harming the wood. In addition to speed a vacuum kiln can also produce an improved quality in the wood for a better finished product. 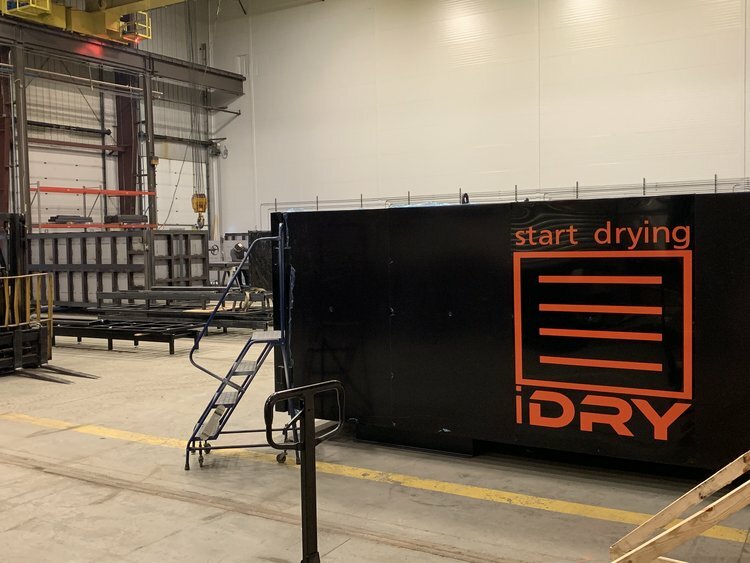 This method for drying and preparing wood has now been perfected by a company called iDry Wood who have built their own mobile kiln available to the general public. The family owned company has been working since 1980 in drying wood and its technology. Based in Vermont, the company takes pride in producing state-of-the-art, industry-changing technology for both vacuum and conventional kilns, increasing yield through inventory turnover, and resulting in improved cash flow for all of their customers. There are several advantages to quality dried vacuum wood that may not be known by everyone but it’s surely unmatched in color, flatness, and stability. It also delivers up to 20% increase in yield and up to 40% increase in throughput which means more money in your pocket. 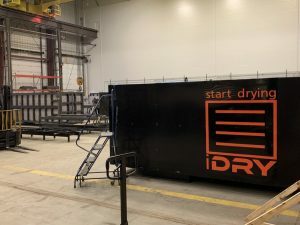 The company assembled the kilns in custom structures shaped like shipping containers which opens the possibility of using one in the future for bigger projects. For now the only role the shipping containers play is in the delivery where they are used to fit the units that go all over the country including Hawaii. The production line is in full force with over 30 units already in December and more sales coming in. This is a unique opportunity for someone to further look into the possibilities of shipping containers as a type of kiln as the units sold by iDry cost almost $50,000.